Port Louis has a population of just under 150 thousand and is the bustling, cosmopolitan capital and hub of Mauritius. With its bustling markets, its wide selection of museums, its lovingly preserved historical buildings and of course, its sunny waterfronts. 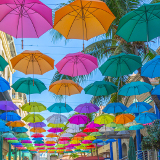 Port Louis embodies an unforgettable holiday experience only to be had in this beautiful island. And for a limited time, cheap flights to Port Louis are now available; seize your chance to visit this seaside city today! 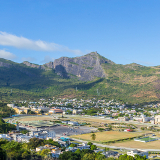 Port Louis is located about 45 minutes’ drive from Sir Seewoosagur Ramgoolam International Airport (MRU). The various waterfronts and private beaches make Port Louis the ideal seaside getaway. 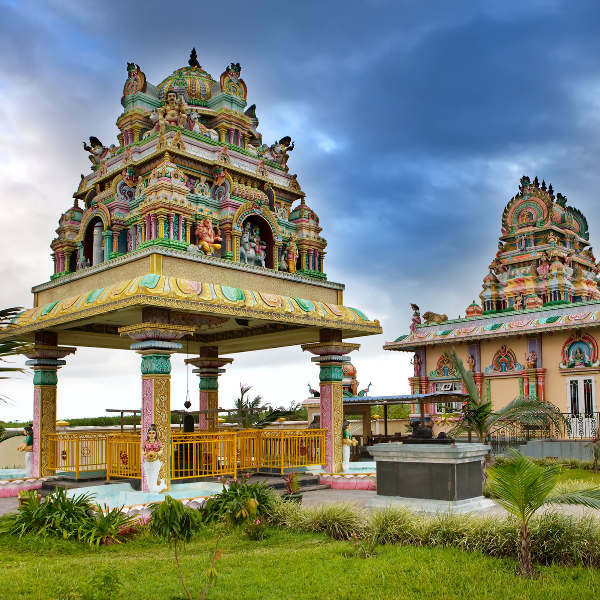 Mauritius boasts cultural influences from Africa to Asia, all of them reflected in its buildings, its culture, and in the daily lives of its people. Lovingly preserved colonial buildings reflect Mauritius’s unique history. Needless to say, when it comes to a nation where the beach and waterside experience is such a major draw, it’s essential to ensure that you swing by at the right time of year. But when it comes to temperature, this pleasantly warm nation varies little throughout the year. Generally hovering between the mid to upper 20˚Cs throughout every season. Between December and March the rainfall is at its highest. This time stands out as the least popular time of year for visitors, since the conditions of these months generally don’t make for ideal beach weather. It’s the best time to come if you should wish to avoid the crowds and get good accommodation deals, but you’d best have a raincoat. 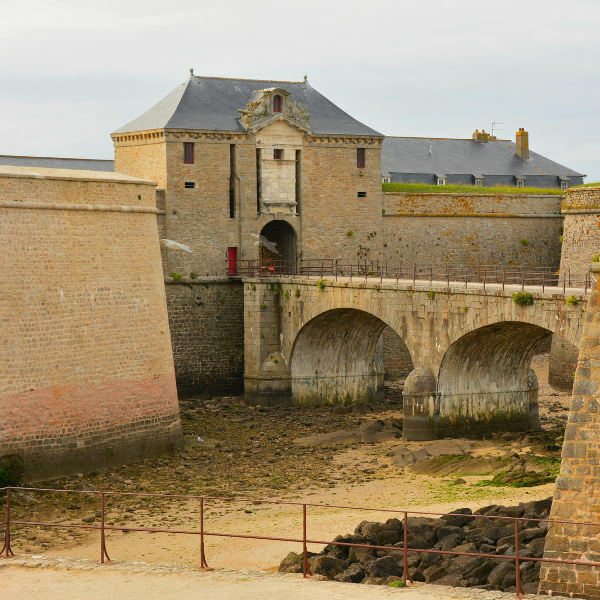 By contrast, June to September boast both the most measured temperatures and the lowest rainfall (as well as, of course, the holiday period in many first world countries), making them the prime time for visitors. They’re the best months to come if you’re looking to spend every day enjoying the beach, but be prepared to weather out some crowds and higher prices. Peppered with influences from across the globe, from Asia to the Middle East, to Europe and Africa. The Mauritian capital of Port Louis is not only an idyllic seaside getaway, but also a cosmopolitan wonder. Peruse its unique history at its many museums, soak up the multifaceted local culture at the bustling markets, sample the vibrant local dishes and the freshly caught seafood at the many eating establishments or wander the waterside down by the city’s promenades and private beaches. Whatever you may get up to, it’ll soon be obvious why Mauritius draws many eager visitors every year. Compare several airlines, and book your cheap flights to Port Louis online at Travelstart. 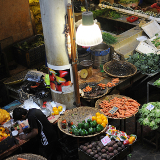 The Centres for Disease Control recommends that visitors to Mauritius ensure that their routine vaccinations are up to date before they depart and that they receive immunisations against Hepatitis A and typhoid, both of which have a chance of being spread through contaminated food and water. In terms of safety, Mauritius, by international standards, has a relatively low crime rate; nonetheless, petty crime, as is the case anywhere, poses something of a threat and visitors should practice common safety precautions keeping their valuables with them at all times and not wander the quieter streets at a late hour. 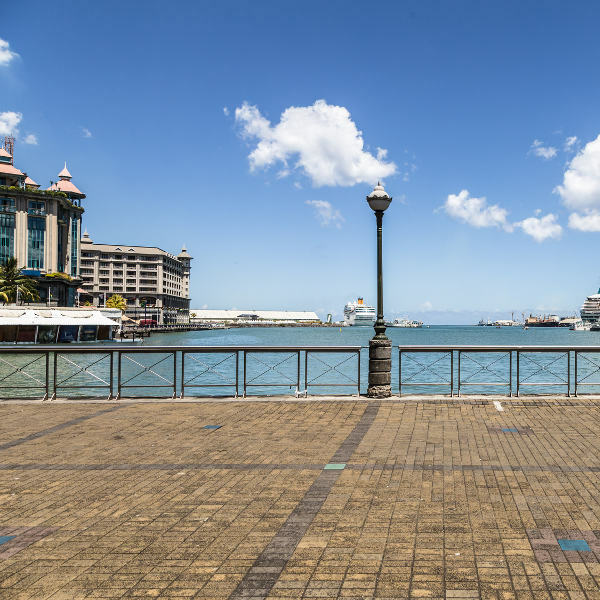 Port Louis boasts a number of accommodation establishments of varying levels of quality and fare, many of them commanding spectacular views of the waterside, with prices varying from under 1899 ₨ to over 7325 ₨. Much of Port Louis is easily accessible by foot, and the seaside city’s lush beauty makes for a truly idyllic stroll. Should you need to get somewhere in a hurry, taxis are widely available; however, negotiating a fare beforehand is advised, since many of the taxis do not use a metre. Many busses and coaches headed to neighbouring towns are available from the city’s two main stations, Immigration Square and Victoria Square, while boats and ferries to the neighbouring islands of Reunion and Rodrigues are available at the docks.